Get Institute for Integrative Nutrition's FREE Spring Salads Recipe Guide here. 18 delicious salad recipes submitted by IIN students and graduates. 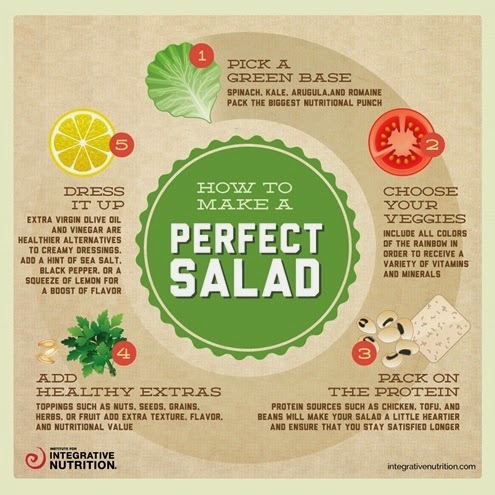 Tips for creating your own perfect salad, and preserving fresh ingredients. IINformation on what our amazing school is all about. 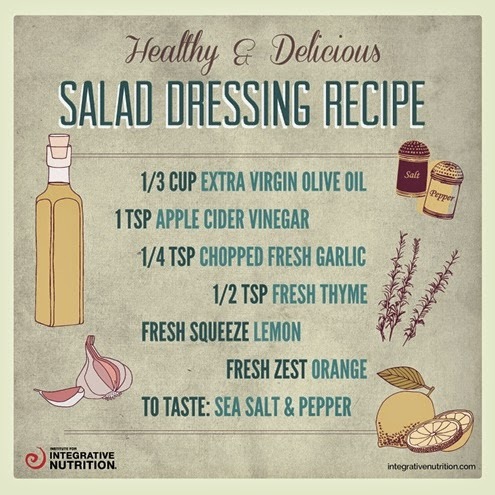 Now that we've made our salad, how about some dressing? Oh, you were interested in salad dressing? 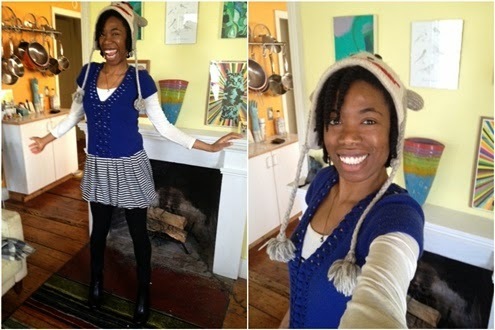 Yippee Yeah! Get the guide. Make friends with salad!